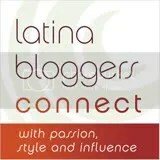 LATIN JAZZ AND VINO FOR A GOOD CAUSE IN HOLLYWOOD! 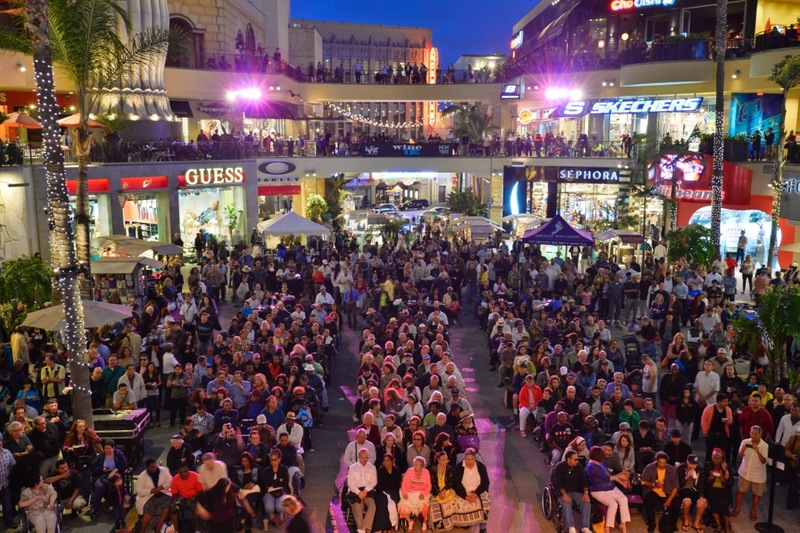 WHAT: Free Wine & Jazz Concert Series at Hollywood & Highland kicks off Tuesday, July 1st with jazz great, Pete Escovedo. Sponsored by kjazz 88.1 FM, the event features fine wines by Stella Rosa and food by Wolfgang Puck Catering. Each of the five weeks features a popular act, closing with legendary Latin jazz artist Poncho Sanchez on July 29th. Since the series’ inception, nearly $350,000 has been raised for Project Angel Food. COST: Concerts are free. Wine tasting and light appetizers are $10. All proceeds from food and wine sales will be donated to Project Angel Food. 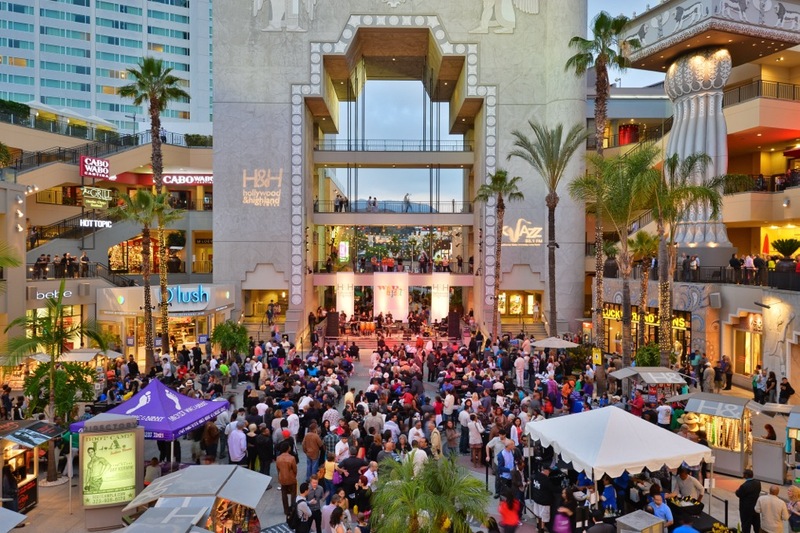 SIGN ME UP: For more information, call (323) 467-6412, or visit http://www.hollywoodandhighland.com or http://www.kjazz.org.